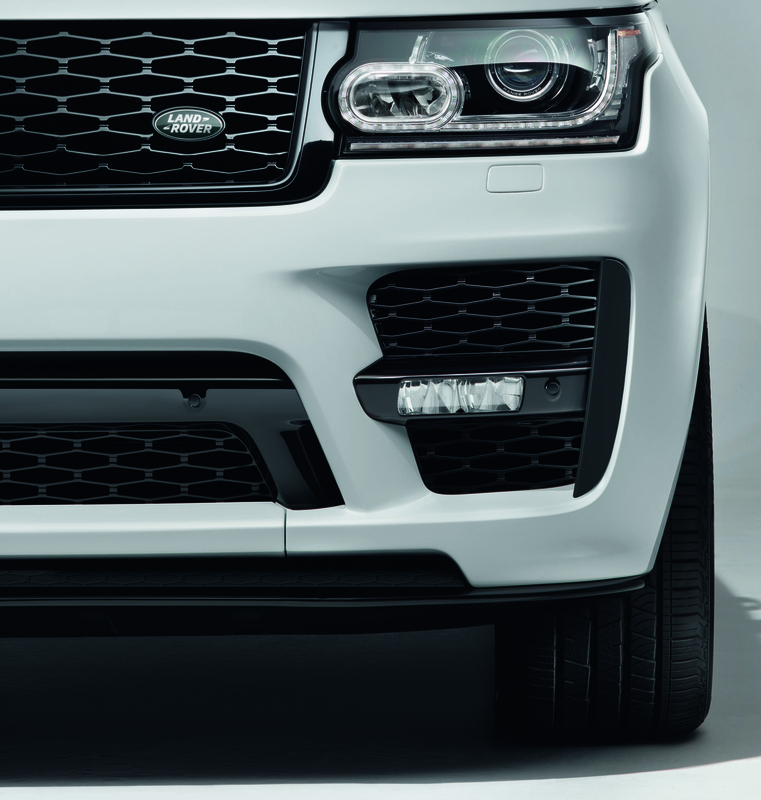 The SVO design pack allows customers to further customize their luxury SUVs. The Land Rover Range Rover doesn't exactly start at a low MSRP; the base model clocks in at $85,650 and prices can quickly climb north of $100,000. With prices like that, many owners want to stand out of the crowd and express their individuality; now, Jaguar Land Rover's Special Vehicle Operations (SVO) division has answered the call. 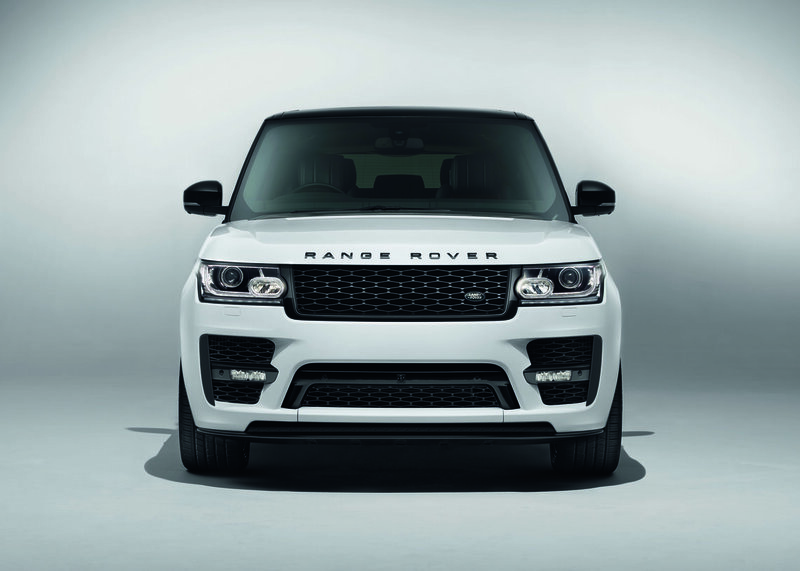 Well-heeled JLR customers can now add the Range Rover SVO Design Package to their Range Rover, regardless of the trim they choose. 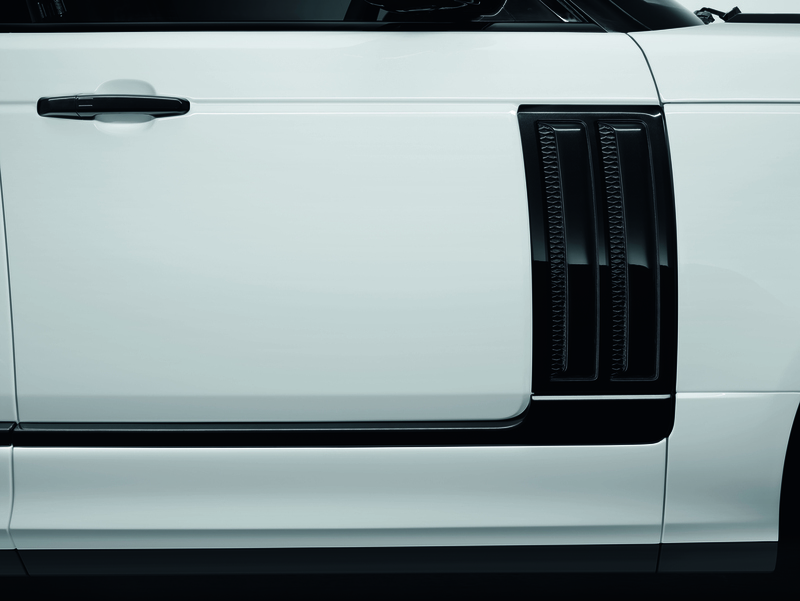 The SVO Design Package is a dealer-installed option, available in all standard exterior trim accent colors, and can be installed on any current-generation Range Rover (i.e. ones going back to 2013). The package goes for £10,400 (around $13,258 at current exchange rates) and strictly includes exterior cosmetics. 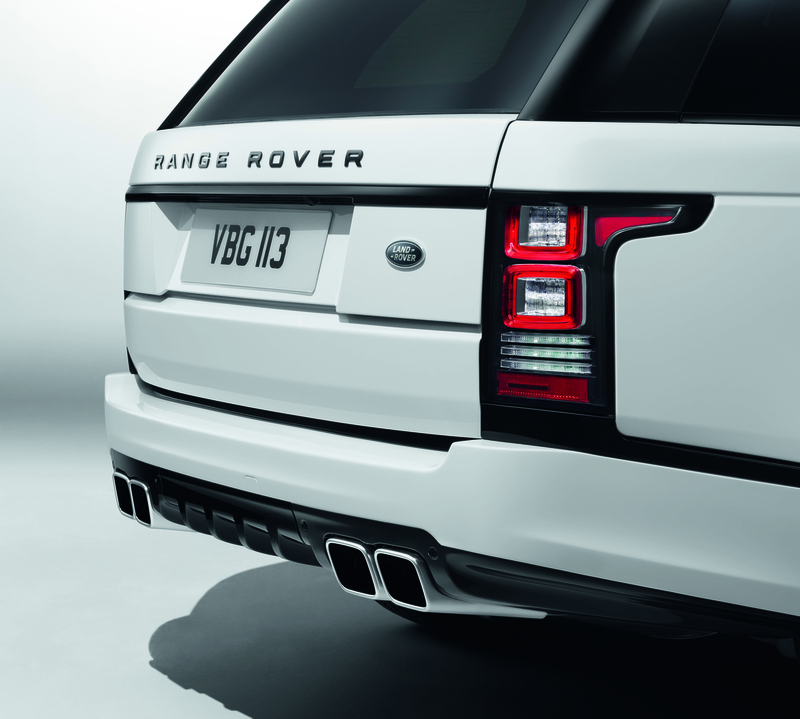 Perhaps the most noticeable changes are the unique front and rear bumpers, which give the SVO Design Package Range Rover a more aggressive, performance-oriented look. The package also includes side sills, side vents, and quad tailpipe finishers embedded into the rear bumper, as well as a "bespoke" grille. The package is currently on sale in the United Kingdom, but it is unclear whether or not the package will be offered in the United States. All in all, the package's pricing seems a little steep for a cosmetic exterior option...but then again, you are already paying more than $85,000 in the first place for your Range Rover. Here's hoping the current owner is willing to ship it across the Atlantic.